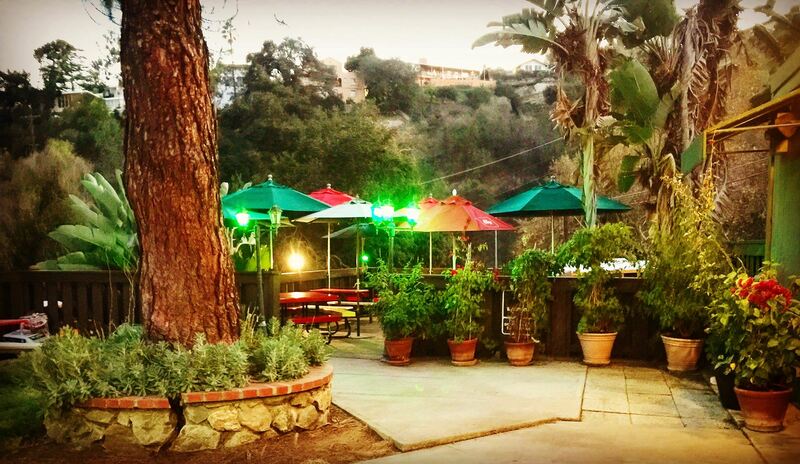 This summer, the Roosevelt Cafe in Griffith Park is turning their charming patio into a pop-up beer garden. The Saturday-only event, which has commenced a little ahead of summer’s official kick off, brings an expanded beer list, extended hours, and live music to the underused part of the restaurant at the municipal golf course. On tap, there’s a thirst quenching selection from Coronado Brewery, Baja Brewing, Garage Brewing, and Indie Brewery, amongst others. You’ll likely have noticed that most of those are Southern Californian brewers, and you’re spot on. “Our goal is to support local craft breweries,” they announced. If you can’t decide on a drink to order then there’s a $20 beer tasting flight with your name on it that includes four beers paired with a Farmer John sausage. Plenty of regular cafe fare to choose from off the rest of the Roosevelt’s menu, which includes pizza, burgers, quesadillas, and all-day breakfast. Time to take a hike or walk the golf-cart-adverse nine-hole course next door and work up an appetite, or simply stop by for a beer before a Saturday night show at the Greek Theatre, which is right across the street. There’s a DJ spinning tunes from 4-8pm every week. Go on a hike and grab a beer afterwards. The fine print? It’s free admission, a family-friendly space, and dogs are welcome too. 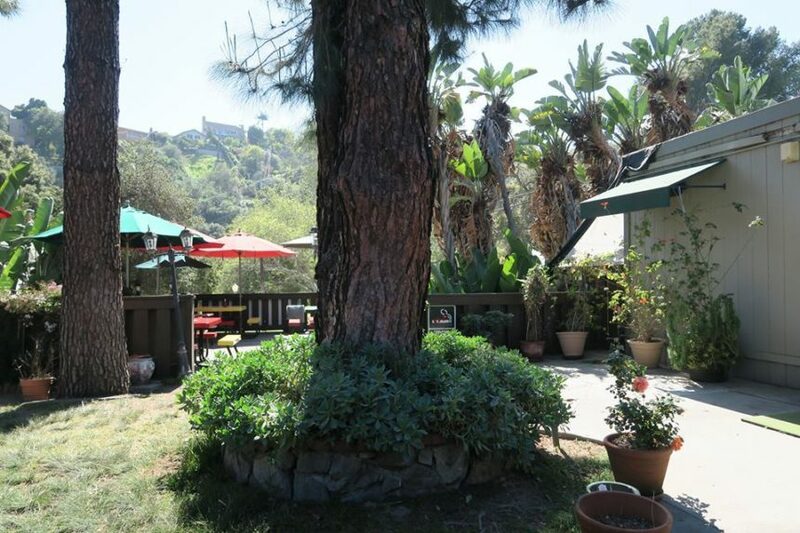 The Griffith Park Beer Garden opens at noon on Saturdays through October and is located at 2650 N Vermont Ave, Los Feliz.